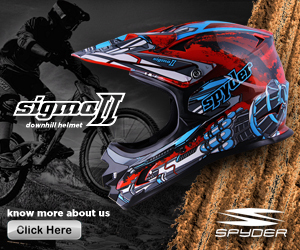 Spyder’s brand new helmet, the Tarmac S1 road helmet, is one to behold for its aesthetic and reliability. After using it for a week and a half, I can say that this helmet is one to cop. Growing up, my dad always stressed the significance of wearing a helmet. He made me wear a helmet, whether it be biking in the garage, around the village, or on the trail, making sure to leave a mark on me… so nothing leaves a mark on my head. I mean, on the BMX I’ve used for who knows how long still has this sticker on it. 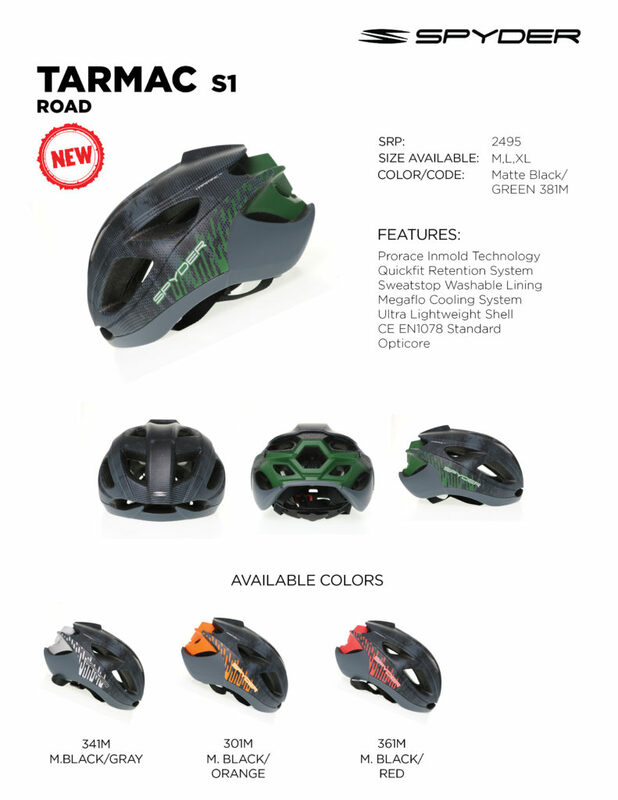 Unlike my dad, I don’t bike up in the mountains or on trails, so this road helmet was just the right one for me. Right out of the box, I found it to look great already. 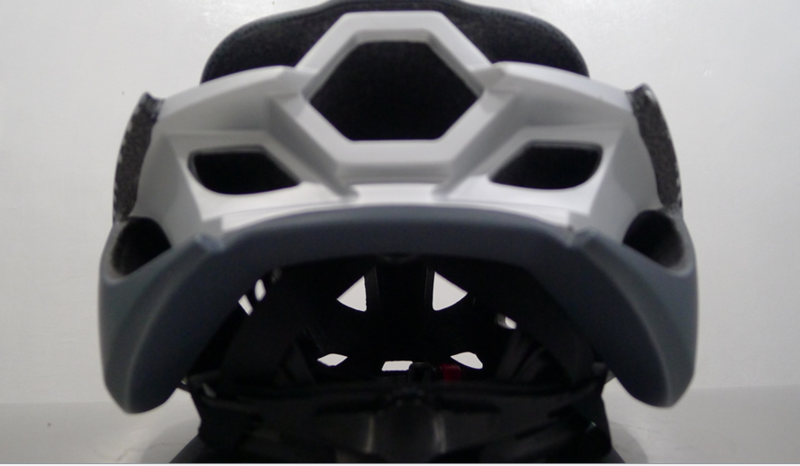 The helmet’s design struck me as I laid my eyes on it, with its sleek black and gray color design. It’s got that signature Spyder sleekness, highlighted by the silver gray accents on the side and back of the helmet. Of course, this helmet isn’t just all flash, far from it. It’s one of the most impressive ones I’ve used. Putting it on for the first time, it felt peculiar on my head. It was large, after all, and I am most definitely not a large for head size. After some adjustments, though, it turned out to be such a comfortable helmet. The inner lining hugged my head just right, making even this big helmet feel snug. Testing it out, you can feel how its sleek design isn’t just for show. It felt not just light, but aerodynamic as well. I can attribute its incredibly light and efficient shell for this. After some research I can confirm that Spyder did indeed use their Ultra Lightweight Shell on the Tarmac S1. Its light shell allowed me to turn my head with relative ease. Usually, I have problems with my head getting way too heated from biking. I end up soaking my helmet after a good hour or two. This helmet, though, is just breezy to the max. The Tarmac’s ventilation holes combined with light, snug, yet easy on the head lining just made for a great cooling system for the biker. This just made my rides so casual, allowing me to go out much more without worrying about mom teasing me for my bantot mess of hair. 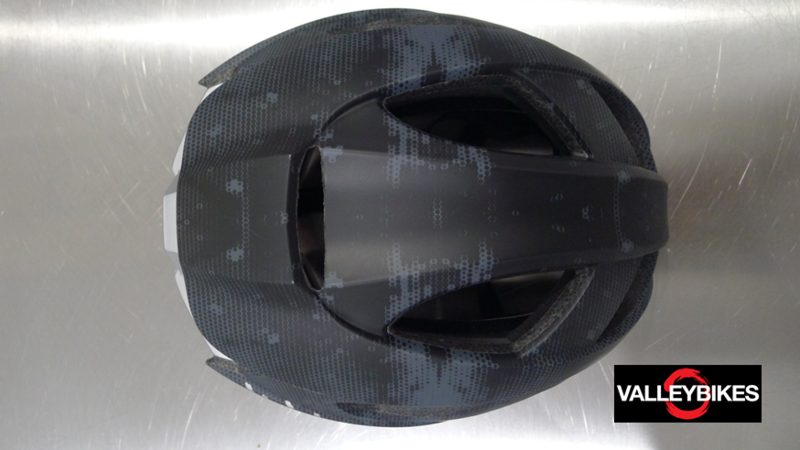 While we’re on the topic, these ventilation holes just give great personality to the helmet. 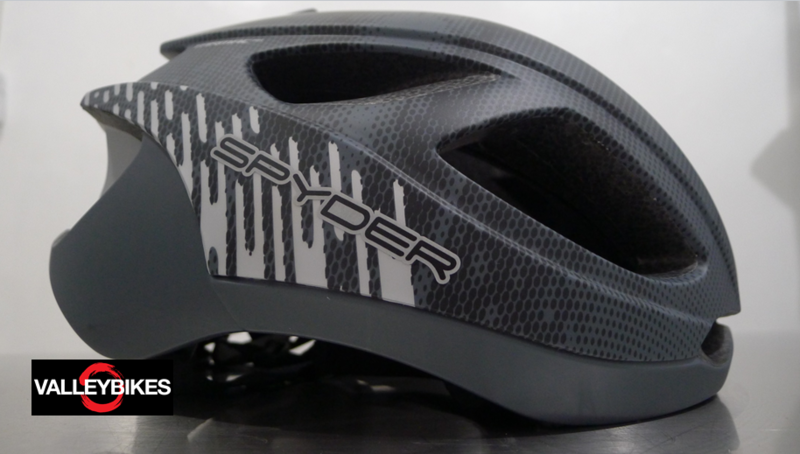 Spyder really knows how to combine style with utility when it comes to their products, and their helmets are no exception. 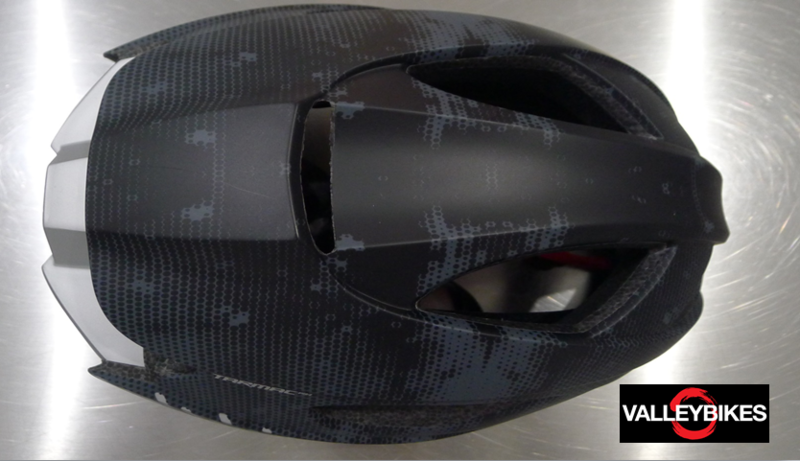 Of course, the helmet serves its most important purpose — to cushion impacts. 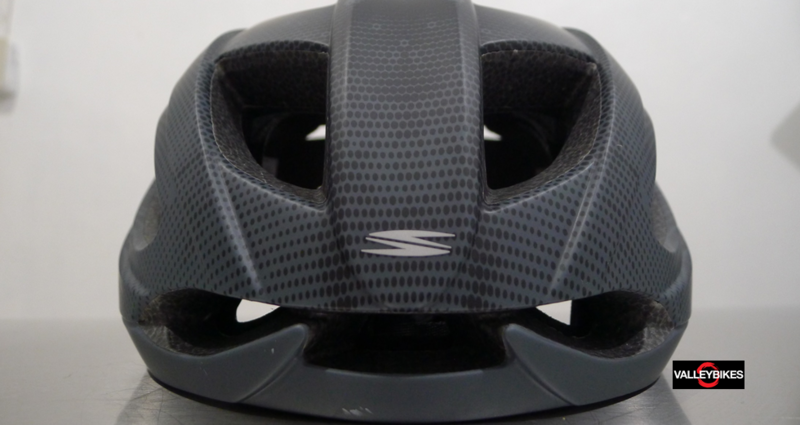 To test its protective reliability, I biked downhill, speeding headfirst into a tree. 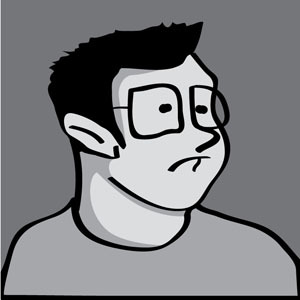 Look, I’m still typing this article! Just kidding. A couple of light blows were done to check if it is effective to protect my head. 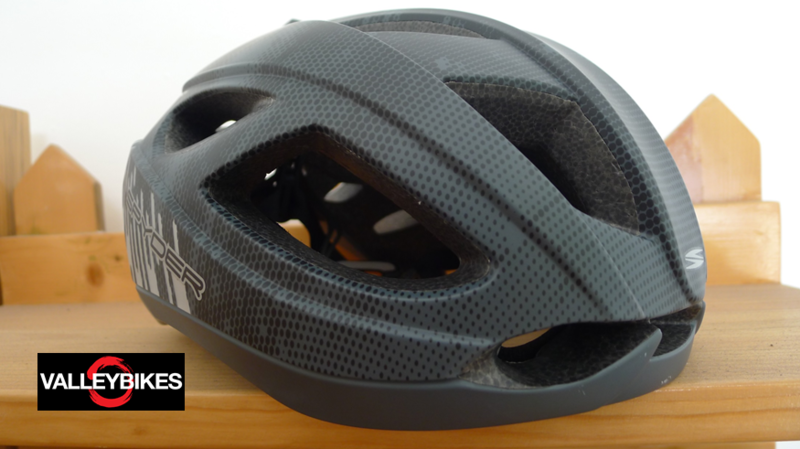 For as light and as comfortable this helmet is, the helmet was surprisingly potent. I believe the helmet not being my size took away from being completely efficient, but the blows barely felt like anything. It continued to hug my head while taking the blows flawlessly. 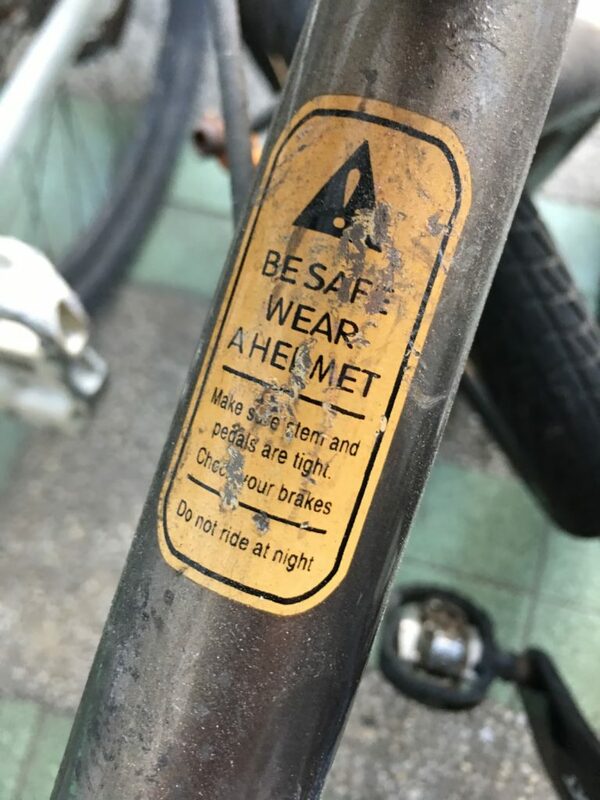 I can surely put my faith in this helmet to keep me injury-free. Comparing it to helmets I’ve used before, the Tarmac stands above and beyond the lot of them. It’s simply just too comfortable and light to pass up. Aside from that, Spyder evidently took their time to polish this product in order to make a wonderful helmet. Good for all around use, and I will look forward to what Spyder has in store if they keep up making great helmets like these. *The Spyder Tarmac review is by Jetri, a teen-ager who goes around riding bikes because he is too young to drive. Thinking of his future, he wears a helmet when cycling to protect his precious brain.